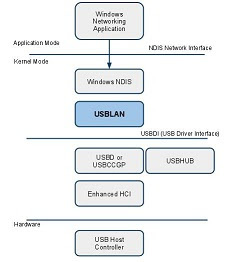 The following information outlines how to configure and load the Linux gadget modules to setup a simple USB CDC-ECM portocol network using Belcarra's freely available evaluation version of USBLAN for Windows. Then run the configuration tool again to get a consistent set of configuration values. The lines that were removed above will re-appear, but preceded by # so that they have no effect.. 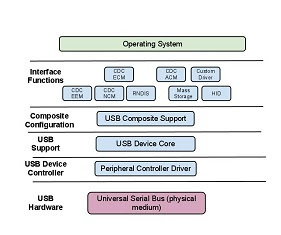 The preceding is for a module installed into the root filesystem. where the module binary needs to be in the current working directory.